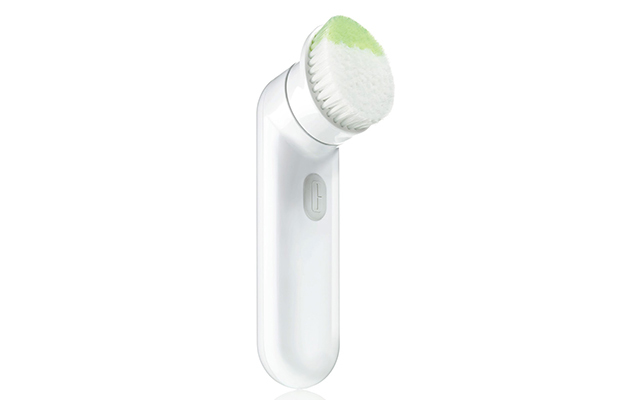 What Is a Cleansing Brush and Why Do You Need One? 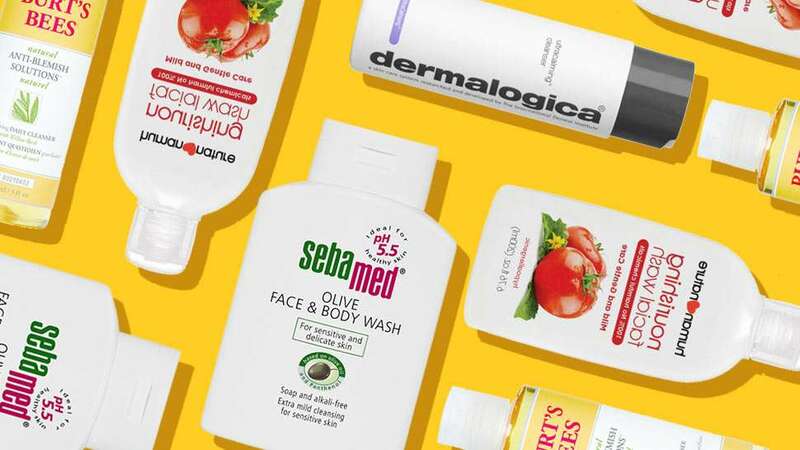 Face washing gets a tech upgrade. As if you needed another gadget to clutter your life, here we are, saying that the time of the electronic face brush is now. Preview girls, of all girls, know, of course, that the said apparatus has been in the market for a while, but for the most part we've just been ogling it from the manicured hands of YouTube beauty gurus, editors/insiders, or friends who were caught in the ruckus of a Sephora sale frenzy and grabbed one abroad. 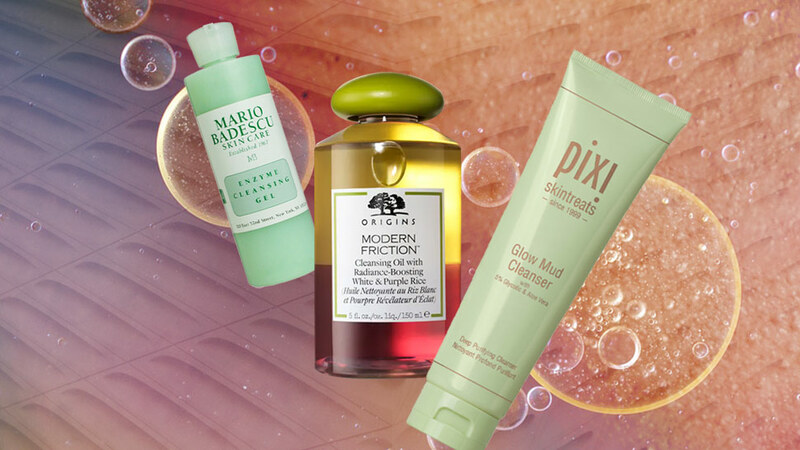 But we're being adamant by saying it's high time that everyone get their hands on the gizmo as, more than ever, the runways have hailed clean skin as the trend du saison. 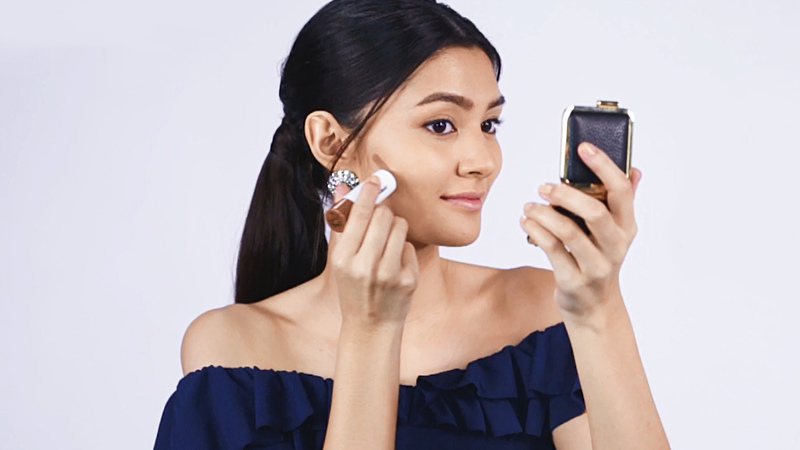 Think of it as normcore for beauty (yes, we're going there), where the look finds triumph in being as basic as possible. This one approaches cleansing differently. 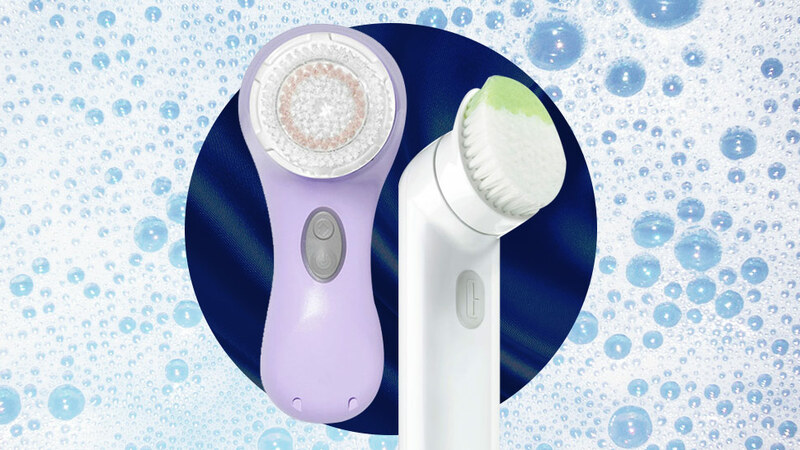 Its rotating bristles—with both low and high speeds—promise to effectively remove surface dirt from the skin. 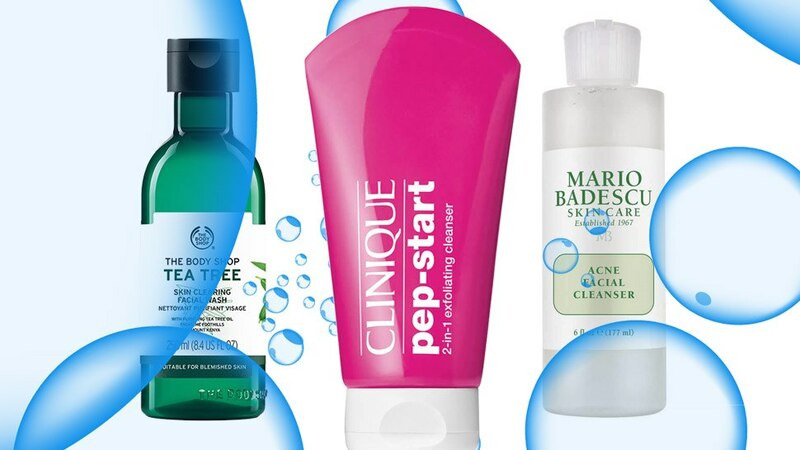 Its small head (the smallest in radius) allows for targeted cleansing that covers all bases. It comes without a bristle cap but is handy enough to tote around. 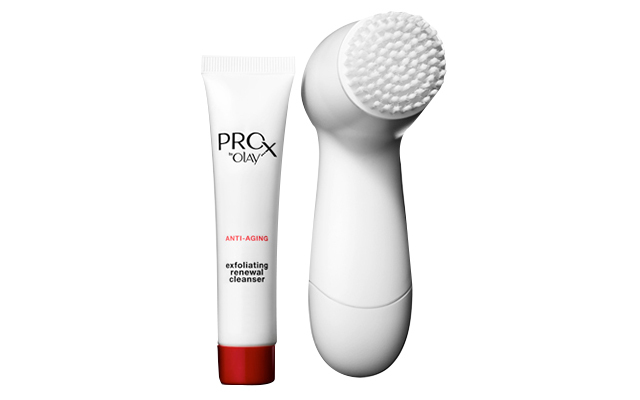 With an ova-lshaped head and angled brushes specially designed to target irregularly contour surfaces such as the forehead, chin, T-zone, and cheeks, this one's great for digging deep into often untouched crevices of the face. It's the lightest and most practical for storage, with its 4.5-inch handle. 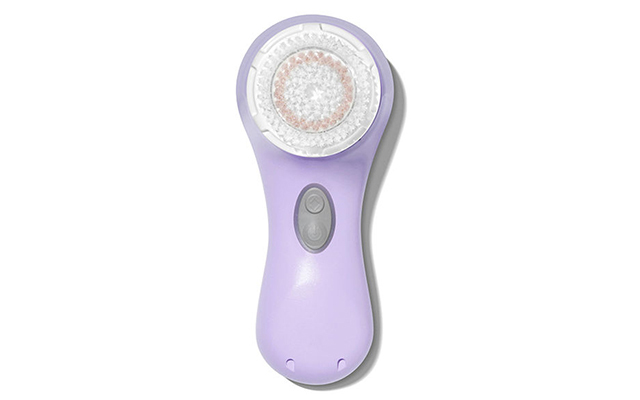 This crowd favorite boasts of two speed options for customized cleansing, and a smart T-Timer that indicates when it's time to move to another part of the face. This makes for thorough cleansing all throughout, perfect for those who tend to fixate on one area. *This story originally appeared in Preview Magazine's July 2015 issue.